Nintendo will offer a special battery grip accessory for its Joy-Con controller accessory, which will be offered in sets of two and add more life to the already considerable 20-hour runtime of the Joy-Cons using their built-in power. Nintendo is also going to add a new color option for Joy-Cons, a Neon Yellow that will make sure everyone knows you’re using a Switch and can’t possibly look away from watching you do it. 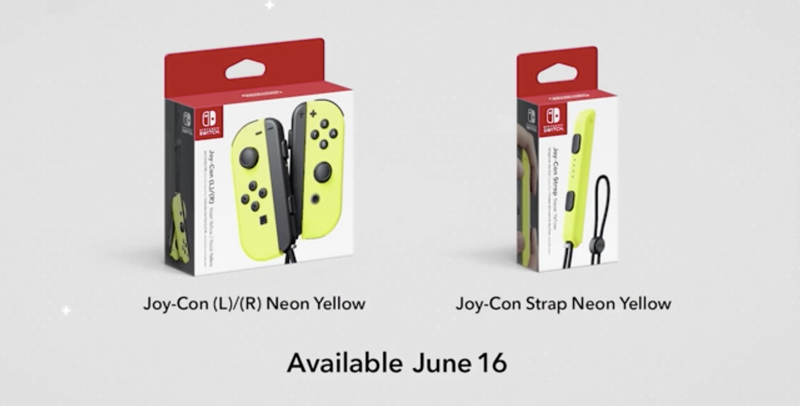 The new Neon Yellow Joy-Cons will go on sale starting June 16, and if there’s one good reason to pick some up, it’s that you can be super sure they won’t have that Bluetooth issue that plagued some of the launch Joy-Con devices. The battery pack accessories go on sale the same day, and look like they’ll offer the side benefit of giving you more surface area to grip on the diminutive Joy-Cons. Nintendo’s also going to start selling the Switch dock as a standalone accessory in “limited quantities” beginning on May 19. 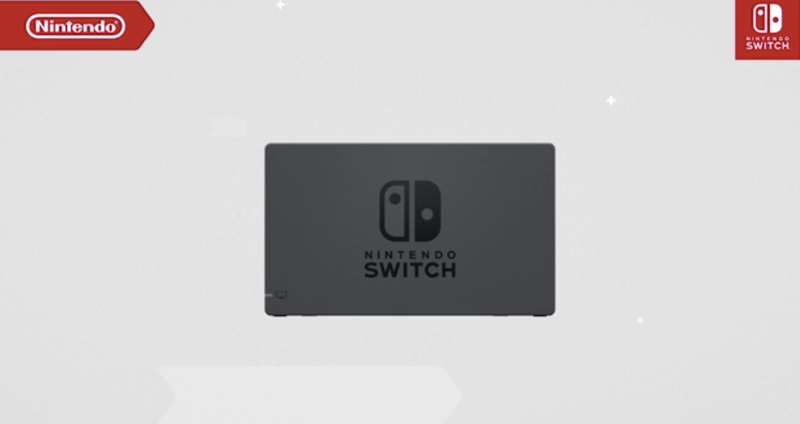 The Switch dock is currently the only official way to connect the device to your TV, and many users have been looking for ways to pick up additional ones in order to let them move their console between televisions within their house. It sounds like these might be in very short supply, however, so grab one quick if you’ve been looking for this additional functionality.